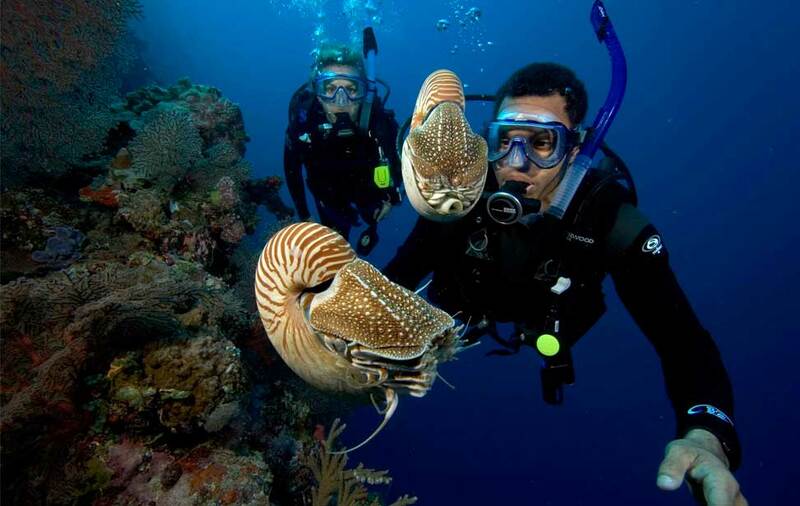 If you've participated in a Discover Scuba Diving experience at Reef Divers, the skills you learned may be credited towards a portion of the full PADI Open Water Diver course certification. Here you will experience your first breath underwater in a pool. 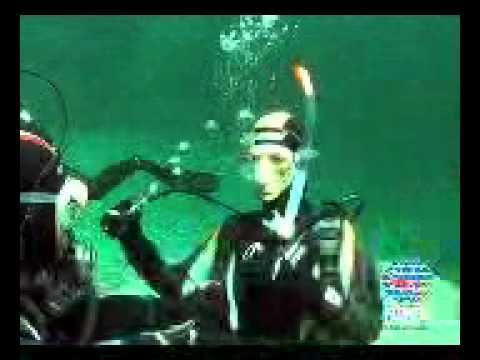 You will practice skills that you will need when diving in open water. You need NO GEAR for the Pool Dives! We supply all! In the PADI Open Water Diver course, you learn to use basic scuba gear including a dive computer, and standard accessories. 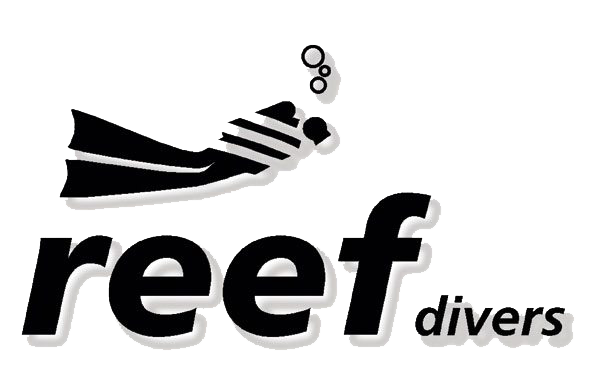 The equipment you wear will be chosen by a REEF DIVERS Representative to ensure your comfort throughout the course. We supply ALL the gear for the Pool Sessions. Contact REEF DIVERS to personalise the best course option for you!